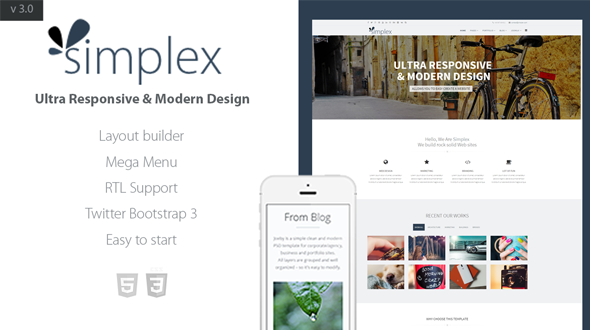 Simplex is a ultra responsive and modern Joomla template with clean and professional looking one of Joomla business templates designed mainly for corporate websites. Equipped with powerful features, it allows you to present content in whatever way you like. The large array of customizations gives you more control of the look and feel without having to dig into the theme editor. 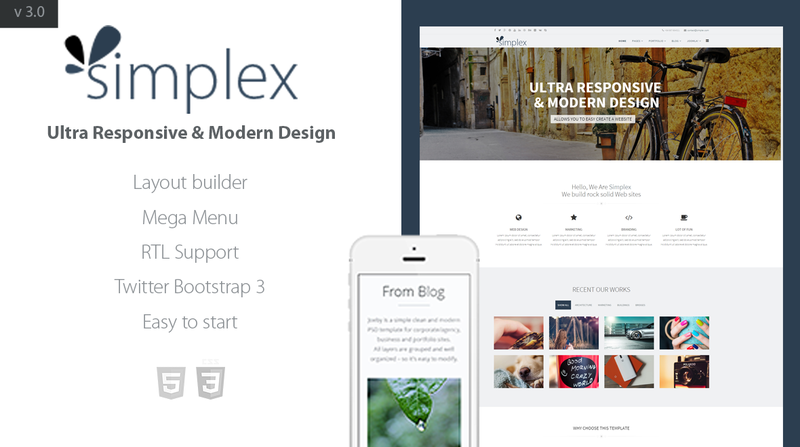 If you need support for this portfolio template, all support will be conducted through our support forum http://support.jlvextension.com/. We usually get back to you within 12hours. (except holiday seasons which might take longer).